VIENNA COOKING CLASSES ON THE RADIO! Very exciting! I had an interview on Vienna’s public radio station “Radio Wien”. They called me in the morning and were like “can you give an interview? on the phone? in ten minutes?” And I was like “Yeah, sure.” But of course, totally nervous! 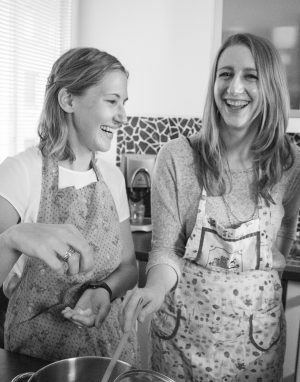 Next Next post: VIENNA COOKING CLASSES IN AUSTRIAS LARGEST NEWS PAPER!